Fall decorating gets me every year. I love the colors and the textures. 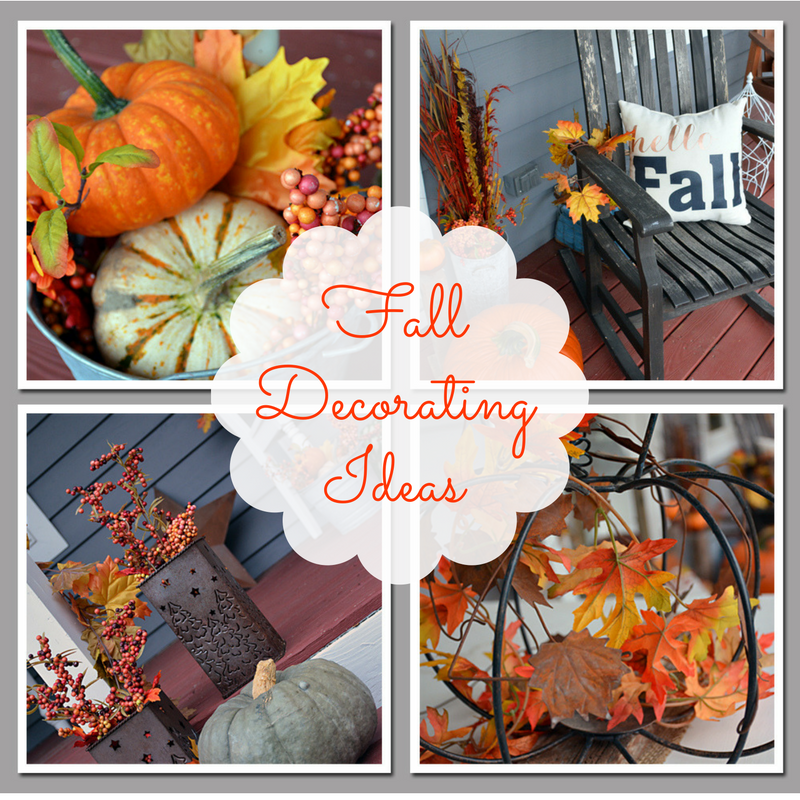 Here is an easy and inexpensive to decorate your porch for fall!